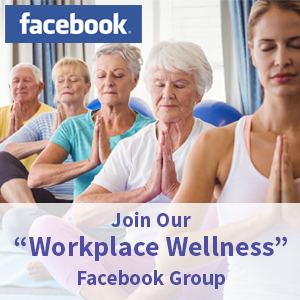 The concept of “wellness” in the workplace is more popular than ever, with about three-quarters of workplaces now implementing some type of program in an effort to improve employee health and create organizations full of happy, productive, engaged employees. But are these programs making a difference? Employees spend nearly one-third of their day in the workplace. This captive audience, so to speak, provides a tremendous opportunity for employers and leaders to make work a positive experience and to help employees be their best. The more resources and support that are provided in the workplace and the easier it is to access those resources, the more engaged and happy employees will be. The traditional employee wellness program offers a few Lunch and Learn sessions and challenges—usually focused around fitness and food. These can be effective elements of an overall strategy, but as stand-alones, they don’t do much and result in low participation, attracting mostly those who already care for themselves. Wellness efforts aren’t reaching those that need them most. Well-being is more than just food and fitness. Consider instead a holistic approach that integrates the many aspects of a person’s well-being: career, social, physical, emotional, and financial. By widening the lens, we can reach more employees in a more meaningful way. And because all of these elements are interconnected, you can gain momentum by simply starting somewhere. According to the consulting and research firm Gallup, career well-being may be the biggest determinant of overall health—and the most essential piece of the engagement puzzle. Social well-being comes in a strong second. A positive experience in the workplace can impact nearly every other aspect of overall well-being. One way to focus on career well-being is to show employees that they matter. Many employees go to work every day not knowing whether their contribution is recognized or if it matters. While “bad” news seems socially pervasive and leads to stress and anxiety, an organization that highlights and celebrates goodness and shows people that their work is important can elevate the physical and emotional health of employees—and make the workplace feel safe and supportive. 1) Express appreciation and gratitude immediately and often. Nearly 90 percent of recognition is focused on acknowledging employees’ years of service. Studies show these types of rewards have no positive impact on engagement or performance. Recognizing employees regularly creates a culture of caring that goes a long way toward employee engagement. 2) Express appreciation and gratitude privately. 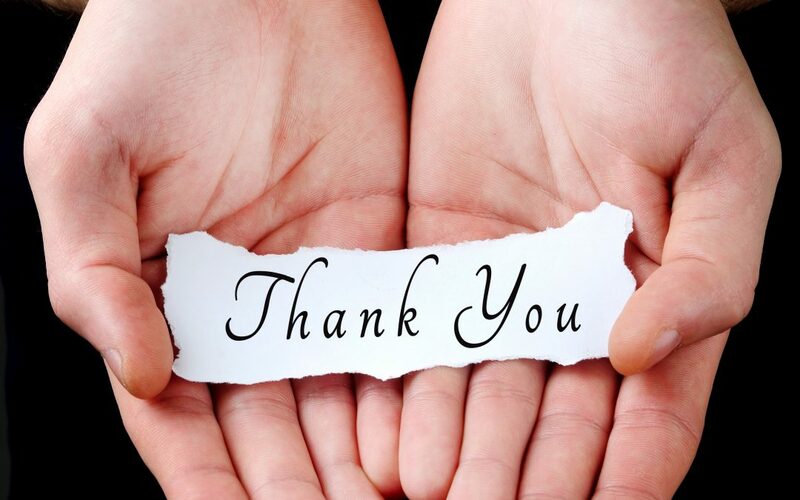 Write short, heartfelt thank-you notes to the individuals who positively impact your work or that of your team. Encourage others to do the same. Even provide people with inexpensive cards to make it easy. Douglas Conant, former CEO of Campbell’s Soup, wrote—by hand—30,000 notes to his employees over a 10-year period, resulting in a community of “raving fans.” Try it for the next month and see how it feels and what kind of reaction you get. 3) Express appreciation and gratitude publicly. Recognize contributors in company newsletters. Implement a moment during team or organizational meetings to acknowledge those who’ve made a contribution to a project or initiative. Set up a peer-to-peer recognition platform in your organization. Appreciation and gratitude—both expressed and received— impact employees on nearly every level. They lift emotional well-being, boost self-esteem, and help employees feel more connected to a purpose and to others. They also lower the risk of depression, boost the immune system, decrease stress hormones, and reduce blood pressure. Gratitude can also improve a company’s culture, according to Globoforce. Both giving and receiving are beneficial and vital to a high-functioning organization. There are many ways to support employees in living well, but showing employees that you care and that they matter can boost engagement and create a new dynamic in your workplace where employees want to show up and are excited to give their best. 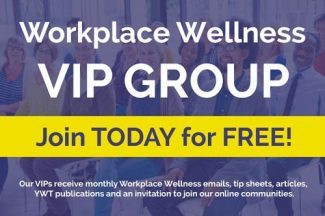 About the Author: Teri Erhardt is a Well-being and Engagement Consultant with NFP and a Workplace Wellness COE Certified Master Workplace Wellness Ambassador. This article is used with permission from Minnesota Cities, a publication of the League of Minnesota Cities, copyright 2018. Well-being and Engagement Consultant, NFP (www.nfp.com). NFP is a member of the League’s Business Leadership Council (www.lmc.org/sponsors).